Before he became a famous writer, he was a teacher in a primary school. He wrote a lot for his students but he never published his works at that time. When Alan was 8 years old, his father was a hurt in an accident. His father worked as a laborer in a farm. Then the family moved to Crewe, Cheshire. Then he decided to become a professional writer. 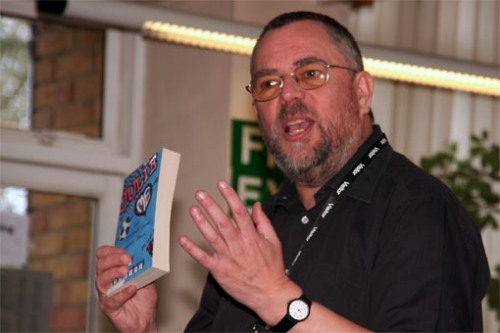 Shadow of the Minotaur is the book which made him get Blue Peter Book Awards in 2000. The book was the winner in the category “The Book I Couldn’t Put Down”. In the next year, Gibbons was appointed as the judge for Blue Peter Book Awards. 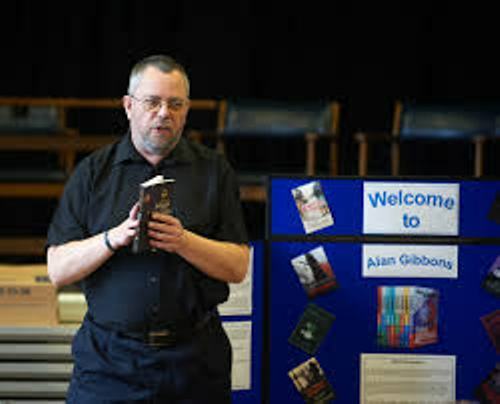 There are many other awards that Alan Gibbons got such as the Hackney Short Novel Prize, the Stockport Book Award, the Leicester Book of the Year, the Salford Librarians’ Special Award, the Birmingham Chills Award, the Catalyst Award and many more. 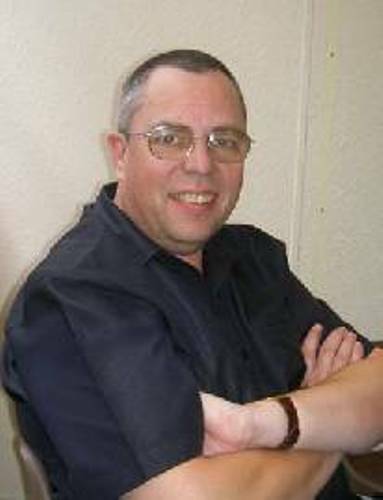 Alan Gibbons is not only a full time writer. 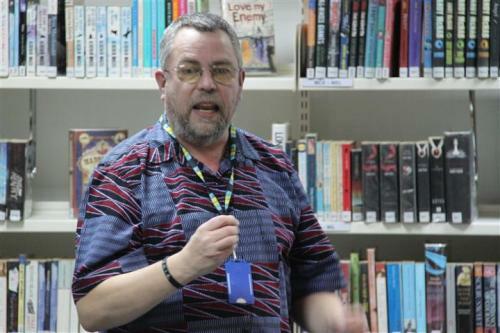 He also uses his time to speak at various school in his home country and other countries such as Brazil, Africa, Middle East, France, Norway, Switzerland, Spain and Brunei. Gibbons is also a consultant. His trip to Malawi is very fascinating. He participated in Char Char Trust and delivered 9,000 books to various schools. Gibbons also went to Ndi Mayo Clinic. Allan Gibbons is a speaker too. You can come to Children’s Books Ireland, Edinburgh and London Book Festivals, Hay on Wye and the Northern Children’s Book Festival to see him. Gibbons’ books have been translated in 19 languages. Another popular writer is seen in Aesop facts. Besides making a book, Gibbons also wrote in various publications such as Junior Education, Times Educational Supplement, and Carousel. 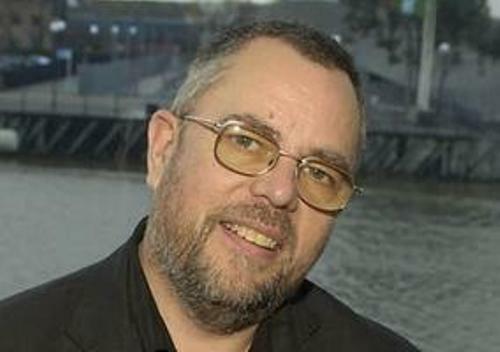 His public appearance in the media can be seen in Radio 5, Radio 4, and BBC TV. Do you have any comments on facts about Alan Gibbons?